Virtue Fusion Bingo Sites 2019 | Compare No Deposit Offers Here! 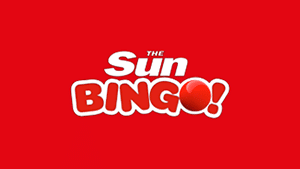 Sun Bingo is one of the largest and most popular Virtue Fusion sites in the industry. Play now and grab your £30 bonus today! *£30 Bonus: New customers only. Registration required. 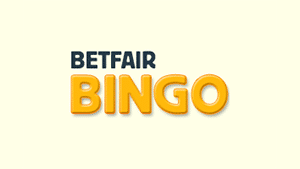 Players must deposit and spend £10 cash on bingo. Min £10 deposit. £30 bonus includes £10 Side Games bonus which must be wagered x 30 before withdrawal and £20 bingo bonus which must be wagered x3 before withdrawal. Side Games Bonuses can only be spent in the Side Games section of the Slots Page or the Top Slots section in the bingo lobby. Bonus expires 7 days after receipt if not used entirely. BeGambleAware.org. Please play responsibly. Full T&Cs apply. The land-based giant also does online bingo pretty well, powered by Virtue Fusion software, you don't want to miss this website. Check out our exclusive deal for Gala Bingo. Deposit just £10 and get a £30 bonus + 3 days free bingo access with no deposit required. 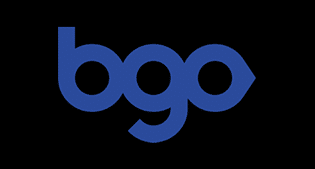 Get started today with Bgo and claim 10 FREE spins with absolutely no deposit required. 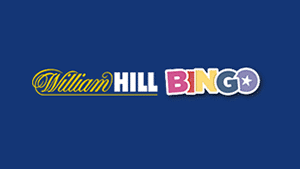 Bingo sites don't come much more reputable than William Hill, play now and get your £25 deposit bonus. Perhaps one of the best all-round gaming sites around, head over to Betfair Bingo and get a £25 bonus when you spend just £5. *Welcome Offer: 1. New customer only | 2. Deposit a Min of £5, Min stake £5, Max bonus £25 (£15 Bingo Bonus & £10 Bingo Slots Bonus) | 3. Bonus credited within 48hrs | 4. Bonus available for one calendar month from credited in your account | 5. X4 wagering requirements on any Bingo games | 6. Some games contribute less to wagering requirements, please see official website for full T&C’s. Formerly known as Virtue Fusion and now marketed under the Playtech brand, this software company powers some of the largest online bingo sites in the industry today. You will find big names from Mecca, Gala, William Hill, Paddy Power and Ladbrokes, all use the exact same software. Since Virtue Fusion is used by some of the largest brands, you have to rest assured that they have a quality gaming experience. You will find plenty of bingo variants such as 90, 80 and 75 ball bingo, along with unique game types such as Deal or No Deal Bingo, Rainbow Riches Bingo and Lucky Numbers Bingo. There are also network-wide Bingo Linx games, which provide impressively large guaranteed jackpot prizes. 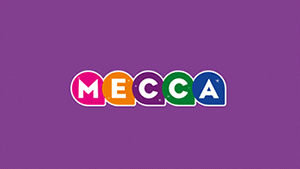 Specifically, if you play at Gala Bingo, you will also gain access to Cash Cubes Bingo, Coronation Street Bingo and Emmerdale Bingo, all of which were exclusively developed by Playtech exclusively for Gala. On average you will find that the network boats 60,000 daily players, with recorded peak traffic levels of over 13,000 players at a time. This means that there will never be a shortage of games and the jackpots tend to be larger compared to other networks such as Cozy Games and Dragonfish. Virtue Fusion has always had a history of innovation, becoming one of the first companies to launch mobile apps for bingo sites and winning awards such as ‘Best Online Bingo Software’.